Born in Tokyo 1971, studied musicology at the Kunitachi College of Music, graduating in 1996. 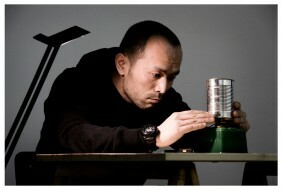 During this period he began to play the electronic pieces by John Cage and his own sound performances. Since then he has been creating sound performances, installations and videos. 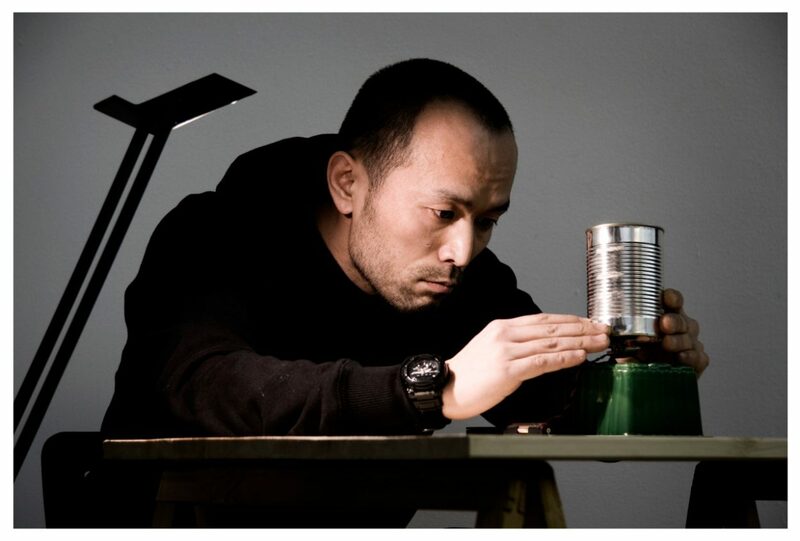 In 2003 Morimoto moved to Berlin, has performed and exhibited in many international festivals including transmediale in Berlin (2005/08), Experimental Music in Munich (2004/06/07/09). He is interested in the uncertain acoustic appearances between usual objects, for example water and stones, and the technical medium.